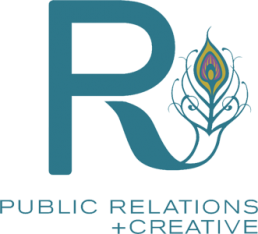 Built with heart and innovation, R Public Relations is a unique boutique firm. We pride ourselves in understanding the custom needs of every client we work with and making them R own. We are fueled by our clients’ passions and the people that make their businesses run. From representing restaurants and bars to nonprofits, hotels and businesses with brands that the world needs to know about, our mission is to provide exceptionally creative and inspired services for our carefully curated list of clients who we respect and admire. Based in Nashville, we also represent clients from around the country and everywhere in between.